LATEST UP Deled Result UPDATE dated 16.04.2019 : Big News !! Exam Regulatory may announce D.El.Ed 2018 1st Semester Result & D.El.Ed 2017 2nd Semester Result this week in April, 2019. 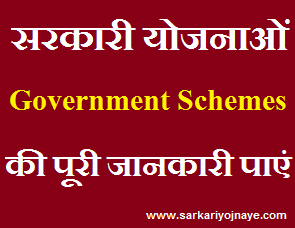 Marks of Students are not provided by 7 DIETs till Date due Lok Sabha Elections. In BTC 2017 2nd Sem Exam 1.74 Lakh & BTC 2018 1st Sem 2.10 Lakh Candidates appeared. Read UP BTC Result Date 2019 News from Link below…UP D.El.Ed 2018 2nd Semester Exam & BTC 2017 3rd Semester will conduct in Last Week of May, 2019. Schedule will release Shortly. Exam is delayed due to Lok Sabha elections. 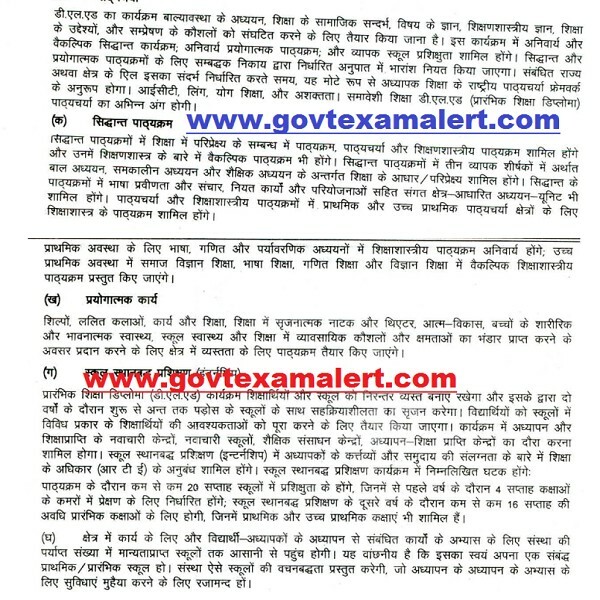 Read full news from Image below…..
From Year 2017, BTC (Basic Teachers Training Certificate) name is changed to D.EL.Ed (Diploma in Elementary Education). After Counseling Classes will start & Session will be initiated in DIETs, Private Colleges. 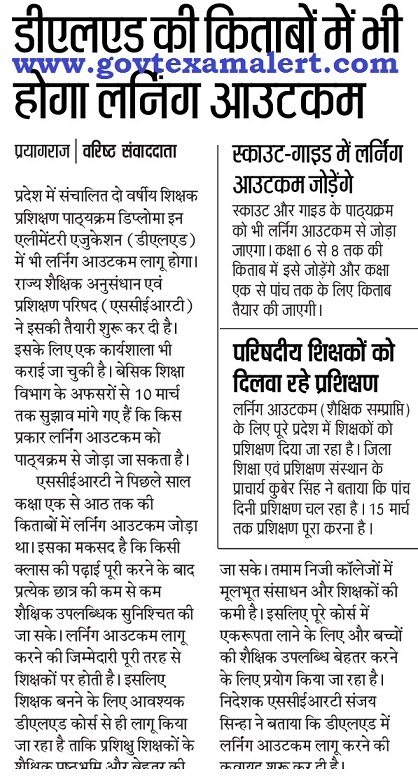 In this Article Students will know about, UP DElEd Syllabus, up deled subjects, up deled 1st semester subjects, year wise deled course subjects, up deled 1st year subjects in DIET & Private Colleges, UP D.El.Ed Syllabus 2018 Annual 1st 2nd year & 3rd 4th Semester wise Exam Pattern, Comes in BTC 2018 of UP D.El.Ed Annual Syllabus 2018. All Your questions is answered in this Post. Check out the Details given hereunder. Teaching subject : Hindi, Environmental studies, Social Studies, Mathematics, Sanskrit/Urdu, English. Psycho Motor Aspect : Class Teaching, Curriculum Analysis. Emerging Trends of Elementary : Education and Education Evaluation, School Management, Community Education and Health education. Practice Teaching, Internship, Relevant Practical work. It has 200 marks (100 for internal evaluation & 100 for external evaluation). This marking scheme for assessment of performances of the student-teachers in the area of Macro teaching will be followed with effect from 2016-2017 session. This marking scheme for assessment of performances of the student-teachers in the face-to-face mode will be accepted with effect from 2016-17 session. Practice teaching will be held in the second year. Minimum 40 lessons should be practiced in 30 days consuming 150 study hours. This means at least 3 hours will be used every day of the allotted 30 days. At least ten lessons should be executed in each of the four method subjects (Language-1, Language-2, and Mathematics & Environmental Science). On that Page Search for Link of UP D.El.Ed Syllabus 2016-2017 Session. Download Syllabus in .pdf Format from that Link. Take a Print out for Future Reference. there is no any urdu btc syllabus link can u help me?? ?